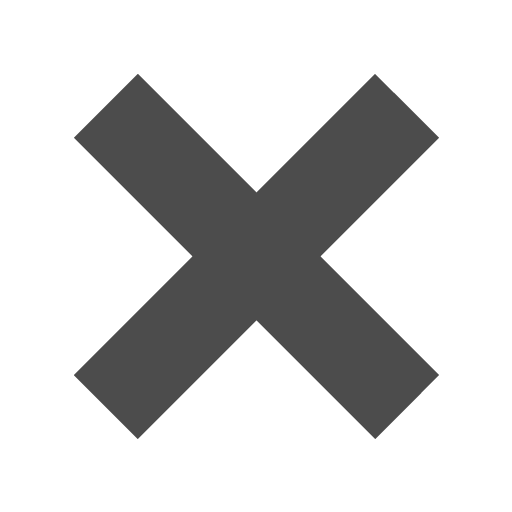 Ivory_9_12_x_12_58_Envelopes is rated 4.0 out of 5 by 2. Rated 3 out of 5 by Kayleigh from Bent Corners I think the quality is great but I didn't like that they turned up pretty bent. The reason why ivory wedding dresses are so popular is because, in comparison to white, ivory looks good on any complexion. So if you’re having a hard time trying to find the perfect colored paper to fit in the envelope, there is no need to fret with our ivory envelopes!! This timeless color doesn’t just work for wedding dresses but for anything that needs a classy upgrade. Whether you’re covered by lace or covered by these ivory envelopes, you are sure to look amazing. Use these envelopes to send out fundraising flyers to raise enough money to have that Kim Kardashian wedding (good luck, her last one was $12 million). They may look at the envelope and wonder why you would need the money, but it’s worth a try. Or use these envelopes to send out your favorite wedding photo! Whether the background is a beach, church, rose garden, or your backyard, ivory is the perfect envelope for any color! Remember that! One last thing, you only wear your wedding dress once (hopefully), but these envelopes can be used again and again and again! We think that our envelopes just trumped that dress (maybe)! 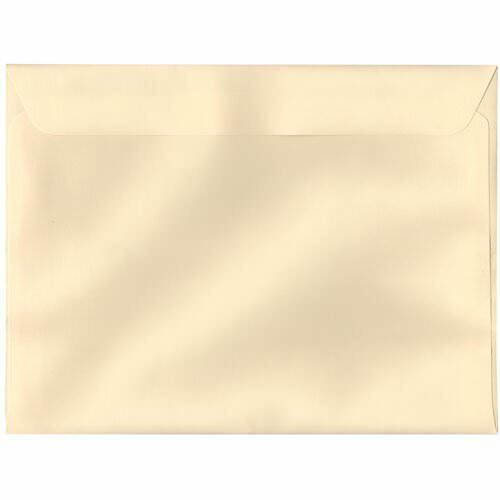 Ivory 9 1/2 x 12 5/8 Envelopes are available in 2 colors. Matching 9x12 folders are available. Ivory Linen, Passport Gypsum.